The awakening of one's Kundalini is a byproduct of spiritual growth and takes place at higher spiritual levels. The Kundalini is spiritual energy, which lies dormant, coiled at the base of spine for an average person. Through spiritual practice when one achieves the spiritual level of 60% it begins to rise from the base of the spine through the Central channel (Sushumnanadi) right till the top of the head. While it does so, the Kundalini awakens each of 7 chakras along the way. Whatever the spiritual path, when there is spiritual growth the Kundalini rises. SSRF recommends regular spiritual practice as per the six basic principles of spiritual practice to help awaken the Kundalini naturally. When the Kundalini awakens naturally the unmanifest Guru Principle or the Teaching Principle of God itself awakens the Kundalini. As it is awakened by the Guru’s grace then it automatically travels upwards and transforms the seeker spiritually. The body functions through various systems like the circulatory system, respiratory system, digestive system etc. 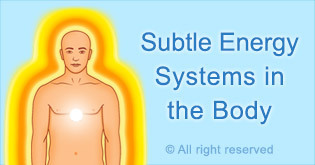 Similarly there is a subtle spiritual energy system to provide energy to the physical as well as the subtle-body. As per the spiritual science, the chakras are subtle energy centres that are aligned with the Central channel (Sushumnanadi) of the Kundalini system. 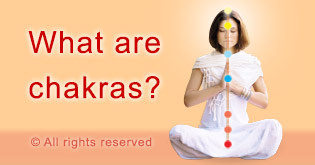 There are 7 main chakras. 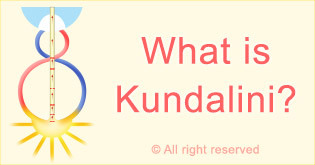 What is Kundalini and how does the Process of Awakening Kundalini happen? Kundalini can be awakened in different ways depending on our spiritual path and as it travels up through the 7 main chakras it transforms a seeker of God. Kundalini awakening is a term that is used often in some spiritual forums, but the truth behind when Kundalini awakens may surprise you. Vital energy (Prana-shakti) is the vital life sustaining energy of both the individual body and the Universe. There are 5 types of it in a person. Read about how Kundalini spreads out of the bodies and fingernails of the highly spiritually evolved and how this affects us. What is the most comfortable position for you to sleep in? We may not give much thought to our sleeping position but the way we sleep affects our spiritual well being. In fact, the way we sleep can also influence our Kundalini and subtle energy systems. The best way to sleep from a spiritual perspective is with our feet facing west since we imbibe sattvik frequencies. Our Kundalini chakras imbibe spiritual benefit when we sleep in this position. These articles explain the effect of different stimuli on the Kundalini chakras recorded using electrosomatographic scanning (DDFAO). 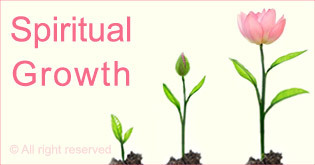 Spiritual growth is the purpose of our life and doing proper spiritual practice helps us to achieve this purpose. 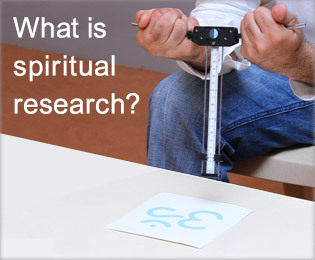 Spirituality is a vast subject and there are many unique phenomena in addition to Kundalini related to it. 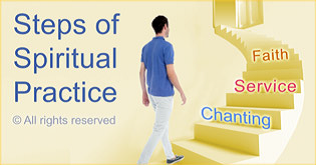 Here are steps we can take to make spiritual progress so our Kundalini is awakened naturally. 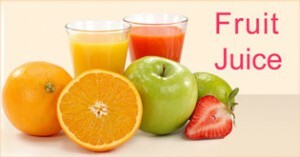 Everyone knows about the health benefits of fruit juice, but did you know it also benefits us spiritually? Every stimulus, including what we drink, affects the spiritual energy centres in our subtle body called the Kundalini chakras. 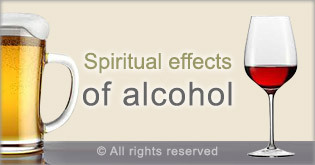 In this video SSRF shares its findings on the spiritual effects of alcohol. 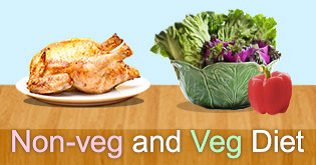 In this video we explore vegetarian vs. nonvegetarian diets by giving consideration to the spiritual dimension. We conducted an experiment using the eletrosomatographic scanning method to see the effect of vegetarian and non-vegetarian food on the 7 chakras in the body.